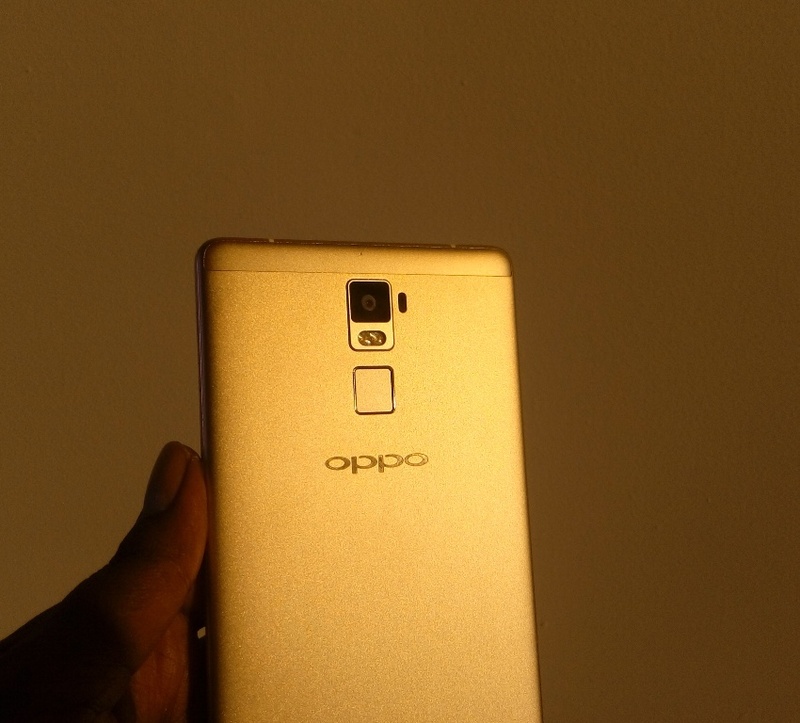 OPPO Mobiles India recently launched their latest Smartphones OPPO R7 Lite and OPPO R7 Plus at an event in Bangalore on September 7th 2015. 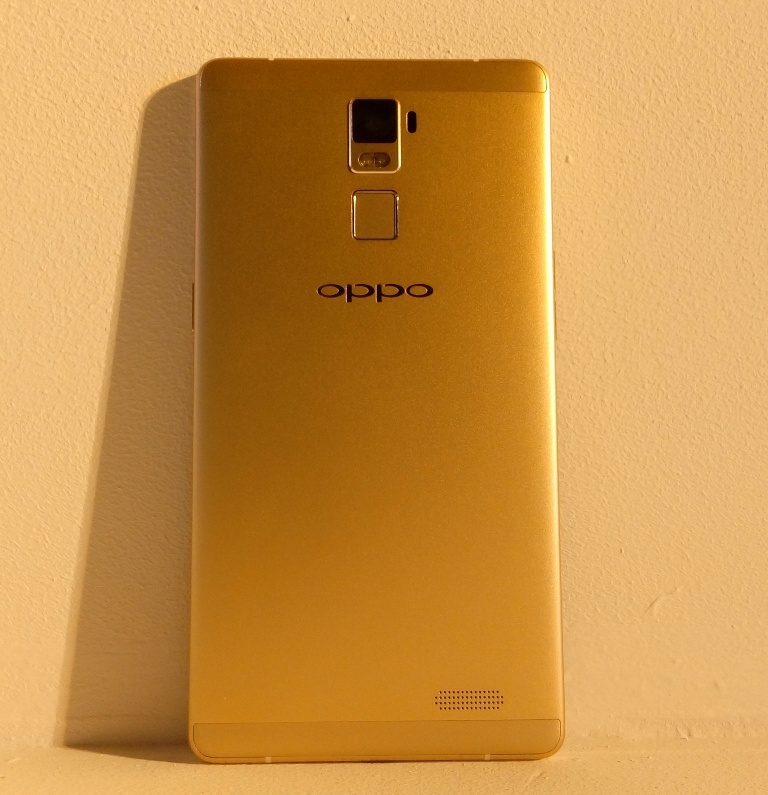 With OPPO R7 Plus and Lite, OPPO brings another revolutionary technology new flash shot. 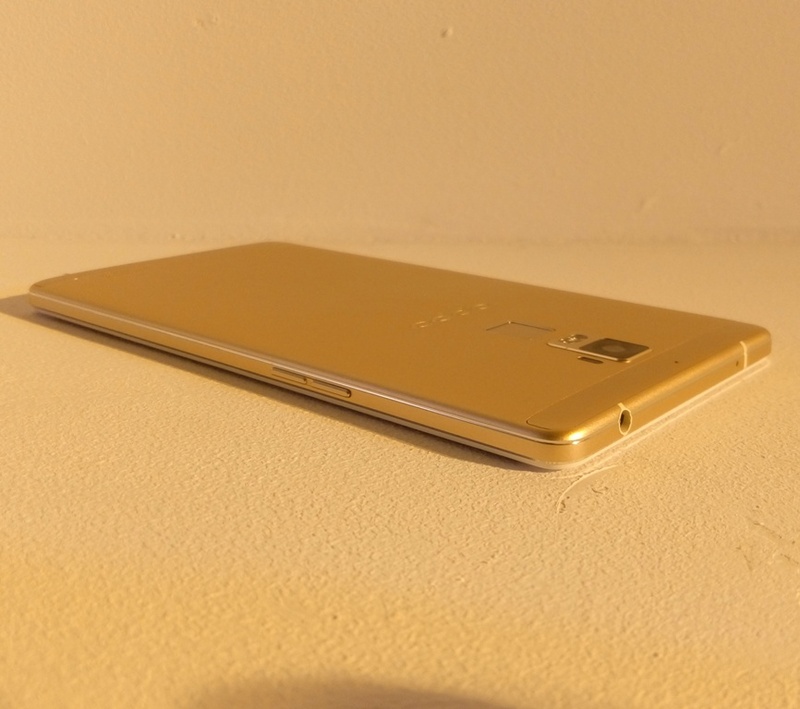 These devices boast metal uni-body with elegant looks. 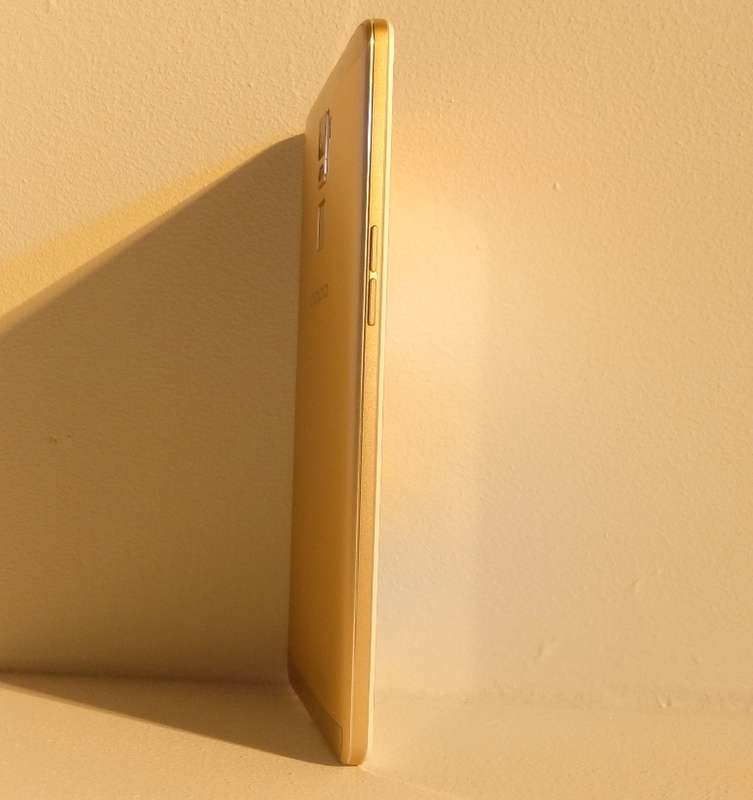 OPPO R7 Plus comes with a 6″ full HD Super Amoled Display supporting the resolution of 1920*1080 pixels and 367ppi. 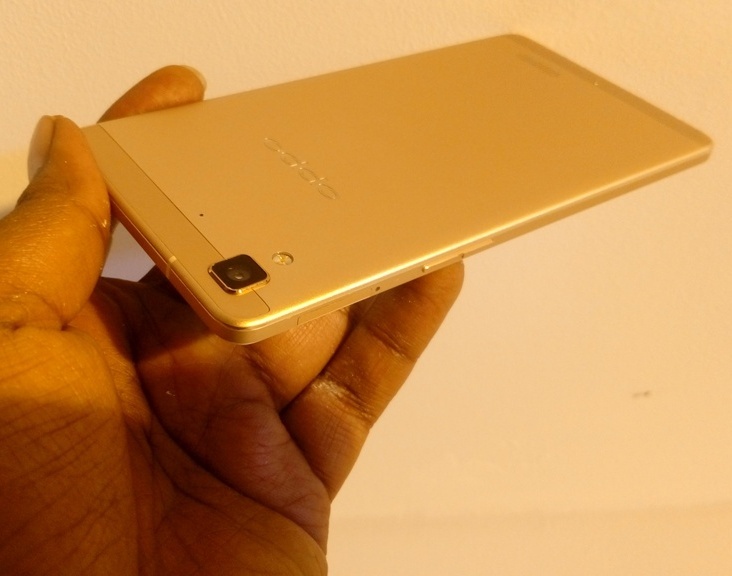 The device offers 2.5D Arc-edge screen with 13 MP rear shooter and a 8 MP front camera. 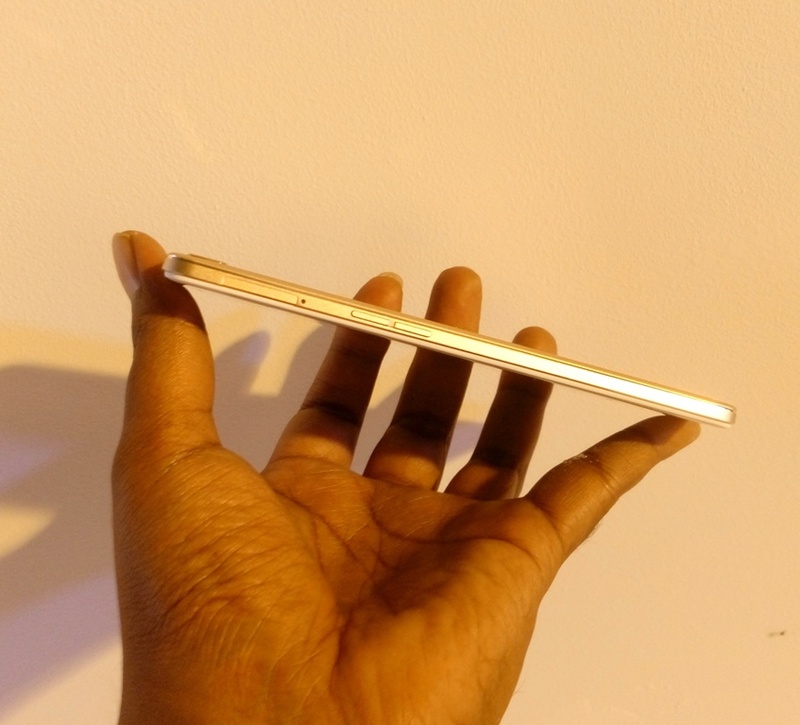 It comes with a full metal uni-body, dual SIM slots and Micro SD card support upto 128 GB too. 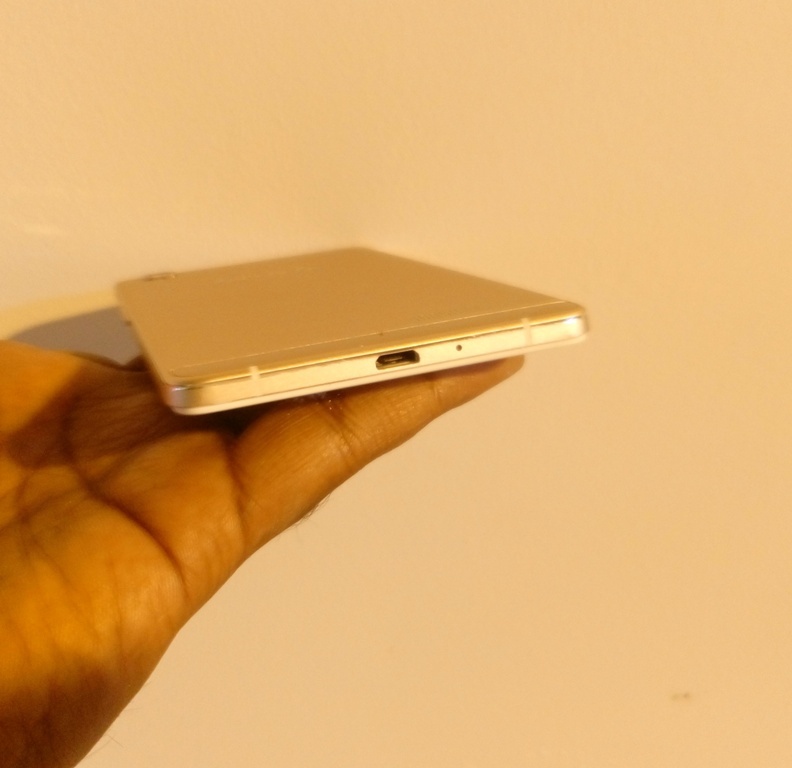 Its operated by a powerful 1.5GHz Octa-core 64-bit processor with 3 GB RAM and comes with a native storage of 32 GB. The device weighs 192 GM and its powered by 4100mAH Battery. 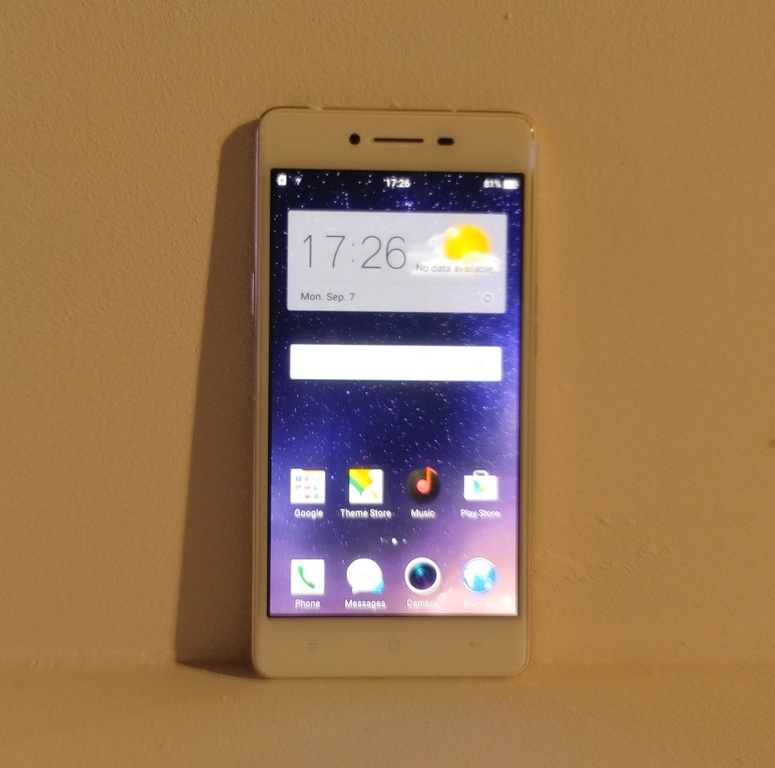 OPPO R7 Lite is a dual SIM 4G smartphone with 5″ super Amoled display and 2.5D Arc-Edge Screen supporting the resolution of 1280*720 and 294 ppi. 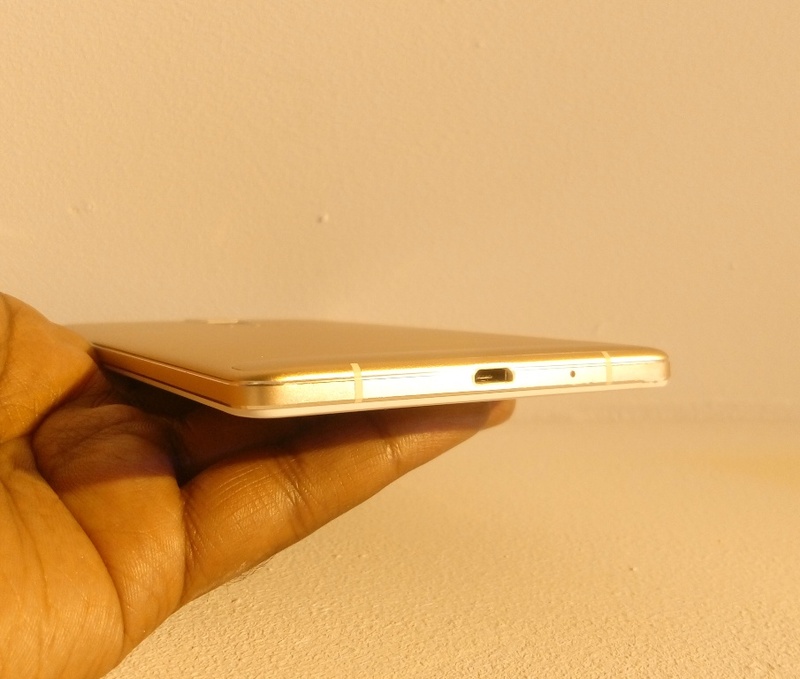 The device sports a 2320 mAH battery and 1.3GHz Octa-core processor. It comes with a 2GB RAM and 16 GB ROM native storage. 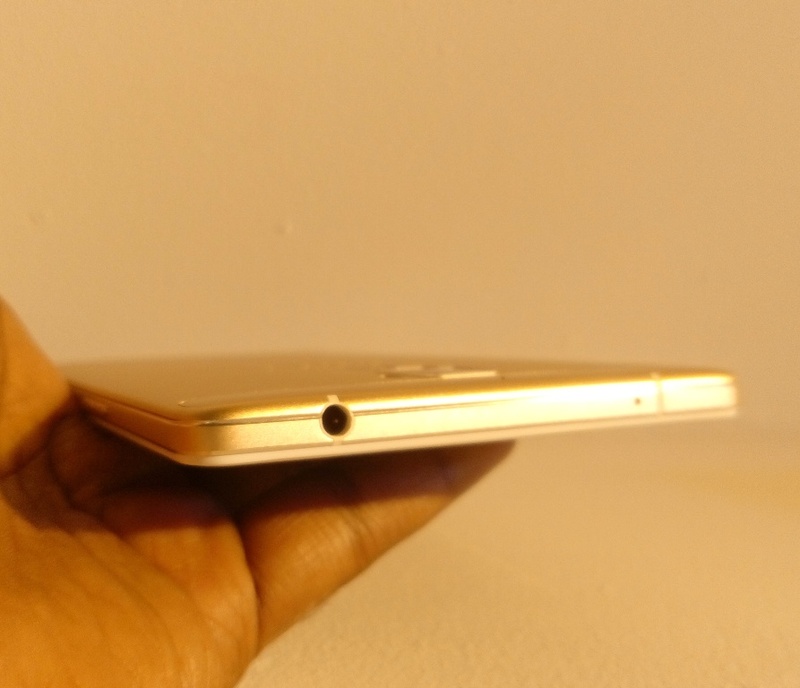 The device comes with a 13 MP rear shooter and a 8 MP front camer and weighs 147 gm in total. 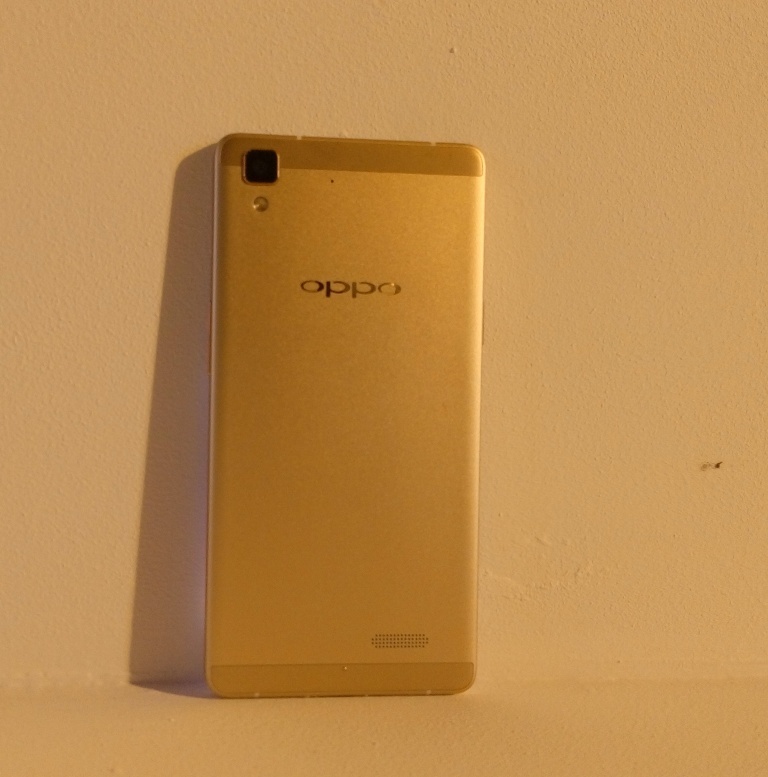 Both OPPO R7 Plus and R7 Lite runs on ColorOS 2.1 based on Android Lollipop 5.1. We got an opportunity to play around with this device in demo zone at the event and I must say I am pretty impressed with the quality and looks of the devices. Both devices look elegant and not cheap and tacky at all. Its clearly made for class customers who prefer style and quality. The best part of the device is the design and the camera. We could click some amazing pictures with little or no effort. Very quick and Fast. The device is equipped with a 13-megapixel rear camera based on Sony IMX278 sensor with RGBW technology, laser focused technology and an 8-megapixel Golden Angle front camera with 80 degree angle. The New Flash Shot Technology used exclusively for the OPPO R7Plus features the standard Contrast Detection Autofocus (AF) and Laser Focus. With the combination of “fast launch, fast focus and stable imaging” clear photos can be taken quickly. The device’s laser autofocus system targets and focuses precisely on a subject in under 0.3 seconds. It works as they have promised. The performance of device is also snappy and we didn’t observe sloppiness. Devices hold firmly in hand and not slippery which is a very positive. 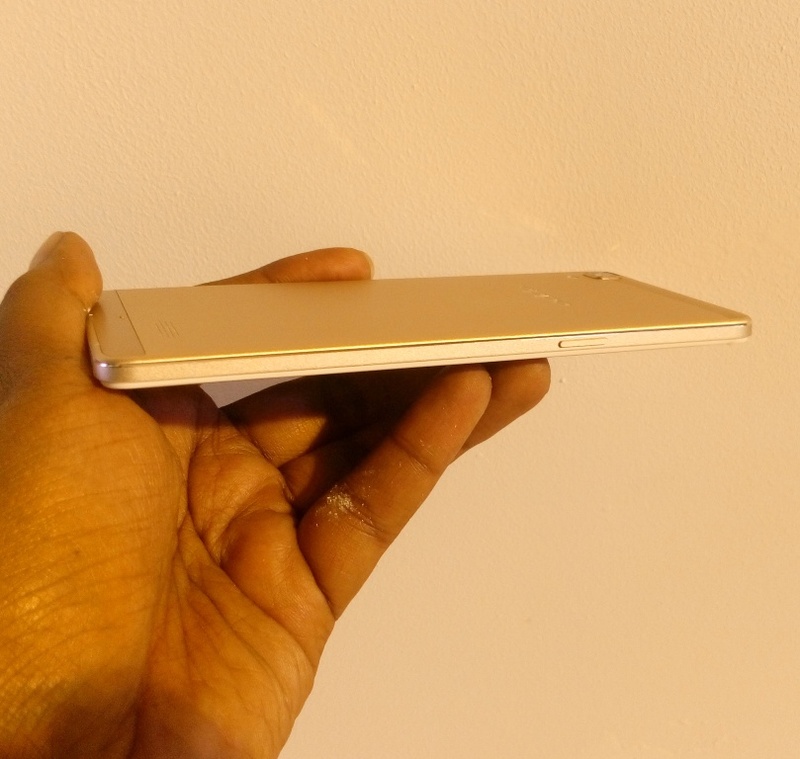 We felt OPPO R7 Plus bit heavy to carry probably because of its heavy battery size which is 4100 mAH and a 6″ screen, except that device is absolutely amazing and we loved the performance. 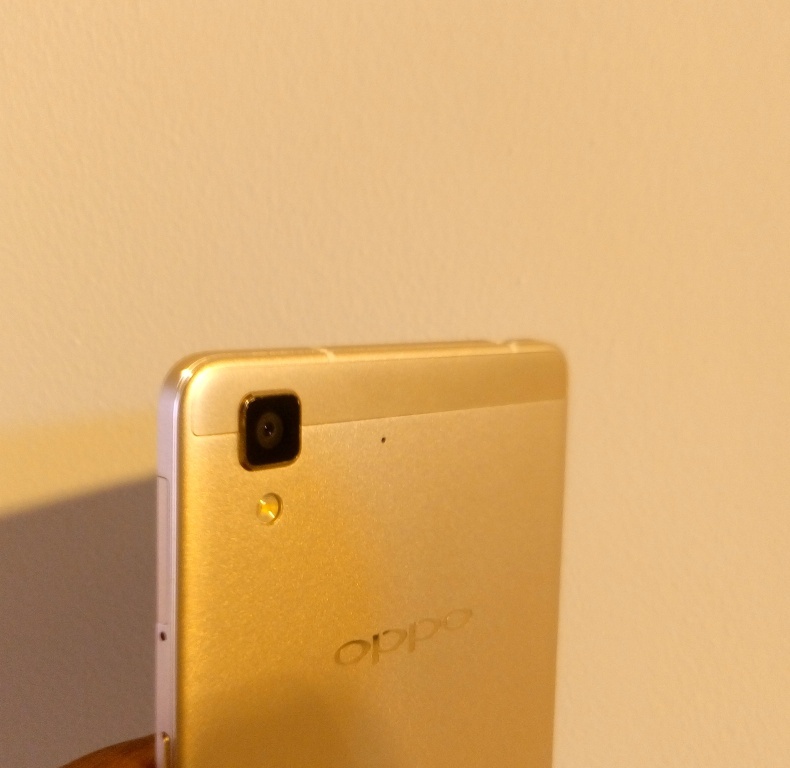 Also, The OPPO R7 Plus features a touch-type fingerprint sensor on its back with a higher recognition rate than traditional slide-based fingerprint sensors. 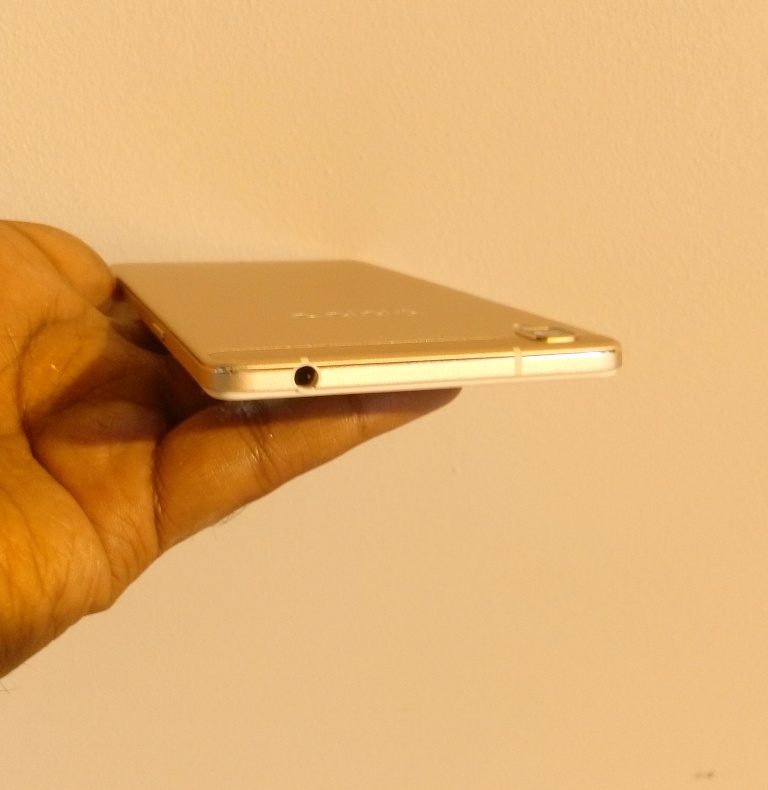 The OPPO R7 Plus is backed by a 4100mAh inbuilt lithium-polymer battery. Also, it is supported by OPPO’s VOOC rapid charging solution. The VOOC Flash Charger charges amazingly fast, delivering two hours of talk time in five minutes of charging, which makes it perfectly feasible to charge up the R7 Plus in fragmentary time. These features make the R7 Plus perfect for people on the go, as even the shortest charging time can result in extensive phone use. Besides an improved operating system and appearance, ColorOS 2.1 comes with more fun and useful features. The ColorOS features an efficient three-in-one main screen management feature which enables automatic sorting with a shake, quick page shift and group arrangement of icons, to make main screen management easy and hassle free. Both R7 Plus and R7 Lite have Beautify 3.0 which is a customized and specialized effect that matches gender, age, and much more for unparalleled beauty. It has 8 skin tone in Beautify 3.0 and 11 different filters in various filter modes. 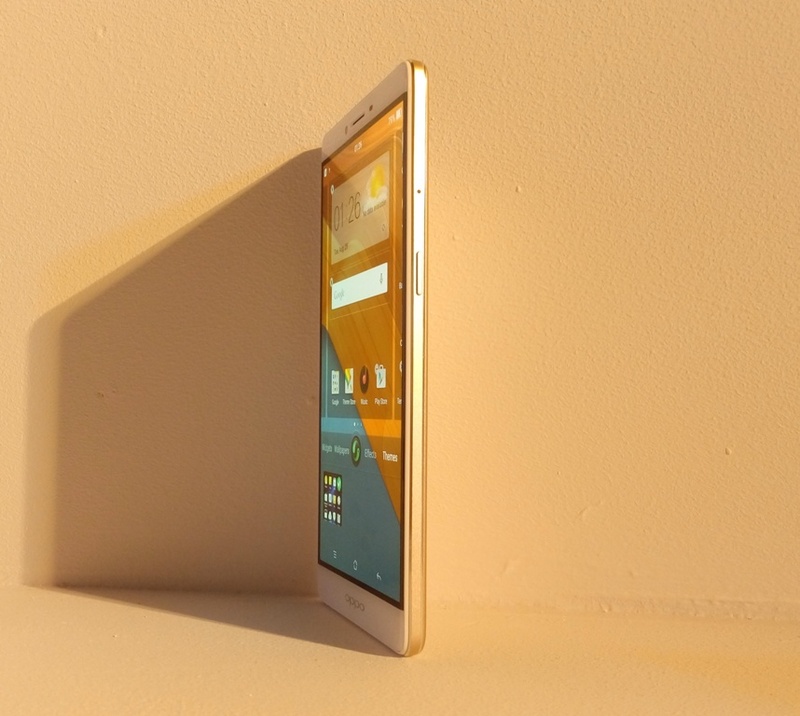 OPPO R7 Plus is priced at INR 29,990/- and R7 Lite at INR 17,990/-. OPPO R7 Plus will be available from 25th September and R7 Lite from 10th September at OPPO stores and retail outlets across India. Somehow we feel that the prices could be bit lesser to stay stabilized in the competitive smartphone market as many other competitors are offering the same and/or better smartphones for more lesser price when compared to this. Hopefully the prices would be reduced in near future. We will come up with detailed review once we get an opportunity to play around with this device for some days.